Our November meeting will take place on Tuesday November 14th at 7pm!! Charity: Thank you to everyone who picked up a packet for our Quilt Con challenge quilt. Please give your finished blocks to Ellen D. at the meeting on Tuesday. Carolanne will be starting to piece them on Sunday at the bee! Sewing Bee: Our next sewing bee is Sunday the 19th. If you would like to attend please let Ellen know. Ellen will also be collecting sign-ups for the 2018 bees at our meeting on Tuesday night. 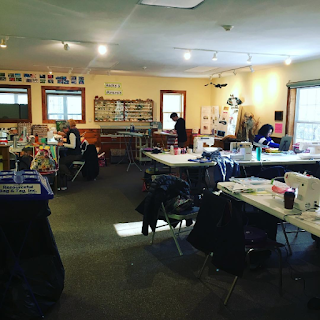 2018 Volunteer Positions: We are still seeking people to serve the guild as a VP of meeting programming, hospitality chair, and charity co-chair. Please refer to the attached list of position descriptions and consider helping the guild. We won't be able to sustain our level of activity in 2018 without volunteers! Trunk Show With Amy Friend: Amy Friend will be joining us at our November meeting for a trunk show! 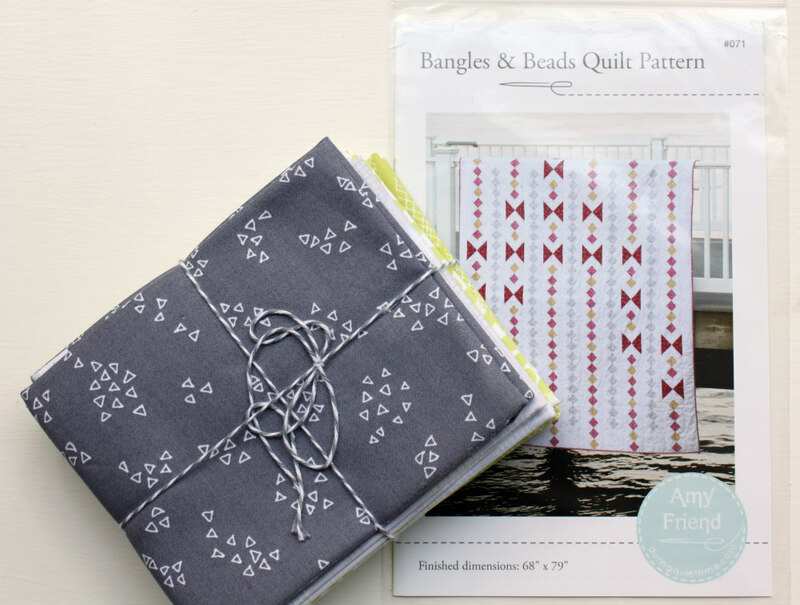 In addition to the trunk show Amy will be bringing patterns, books, thread and fabric to vend. She accepts check, cash and cards. December Holiday Party: We'll be having our annual holiday party at the December 12th meeting. To participate in the gift swap, please bring a quilting-related gift. It could be fabric, notions, or a handmade gift, but it must be modern and cost about $15 to $20. For some ideas, read http://www.nhmqg.org/2015/11/yankee-swap-2016.html. Guests are welcome and encouraged to bring a gift for the swap! Giveaways and Raffles: Our giveaway item this month is a handy LED sewing light. 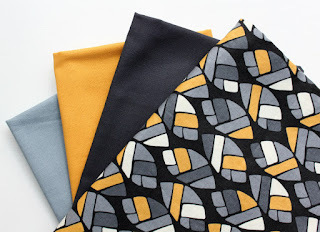 * Raffle #1: Six fat quarters and a pattern, donated by and designed by our guest Amy Friend!